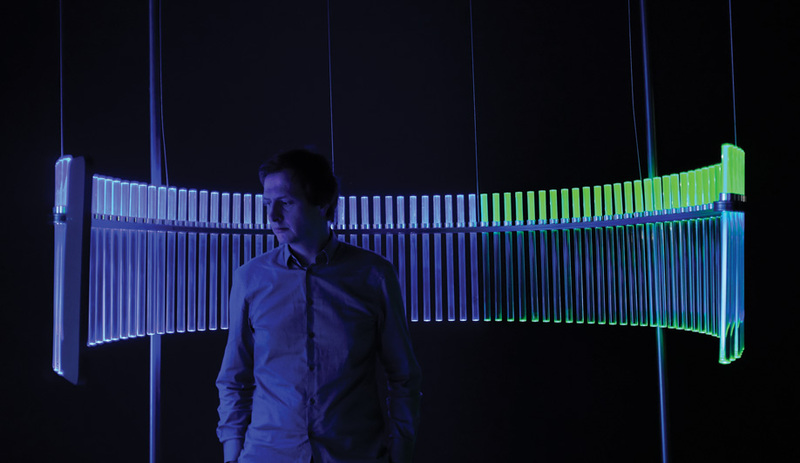 Variations of Spectral Light debuted at the Artemide showroom during Milan Design Week last April. Each tube represents a single wavelength, which together, emit an appealing white light. 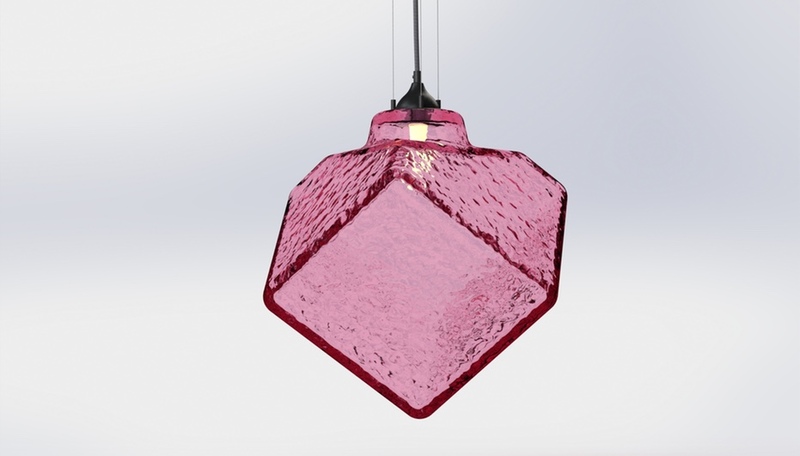 A collaboration with the Italian lighting manufacturer, French designer Philippe Rahm’s Spectral Light combines single-wavelength LEDs to optimize indoor illumination for human – and non-human – well-being. 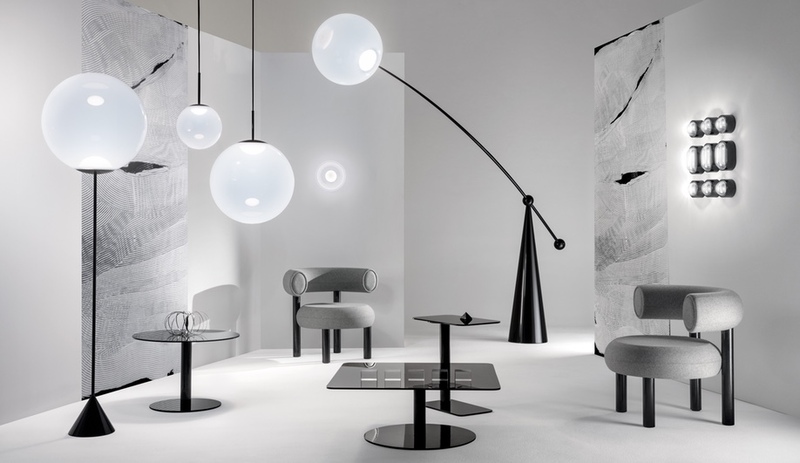 Last January, lighting manufacturer Artemide contacted architect Philippe Rahm with an urgent request: create a bold new fixture for the opening of Milan Design Week in April. “They knew I was interested in the physiology of light and aspects of human comfort, and they wanted to do a deeper development of an LED,” Rahm explains from his office in Paris. His work often explores such natural phenomena as pressure and evaporation, and his experiments in “radiation” (including a Melatonin Room he installed at SFMoMA) have sought to mimic sunlight and treat seasonal affective disorder. Artemide gave him carte blanche. What he came up with is nothing short of dazzling. Spectral Light looks like a cross between an intergalactic robot and a giant pincushion. When I first saw it, I approached it with a touch of trepidation. It was the luminous centrepiece amid a display of lighting installations at Artemide’s Milan showroom, and it stood out for its rainbow of hues, which I later learned were customized for people, dogs, hamsters, birds and plants – all of which require exposure to particular subsets of the sun’s spectrum to thrive. 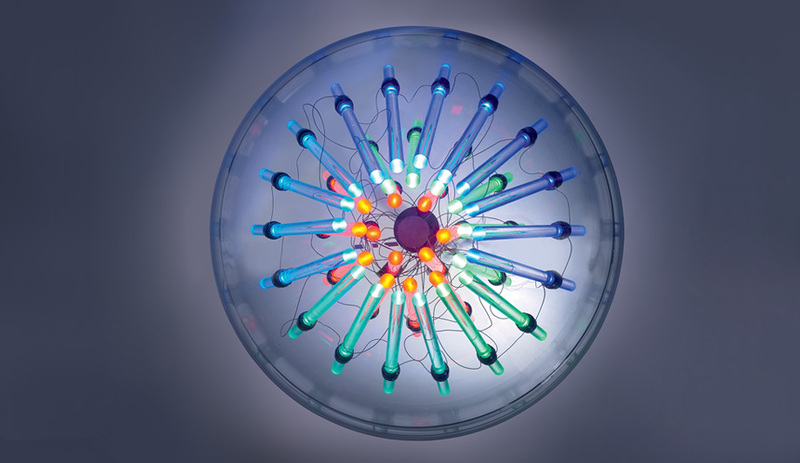 The glass globe is punctured by 36 LED tubes inserted into electrical connectors, each representing a single wavelength. Together, they converge at the orb’s core, downcasting a uniform white light. This omits ultraviolet and infrared rays (along with other wavelengths we can’t perceive) for an energy-efficient simulacrum of the sun. The portion of LEDs selected for humans mixes specific wavelengths in green, yellow, and ample blue, which blocks our pineal gland from secreting melatonin to keep us alert through the day and ward off SAD. The rest are combined to benefit pets and plants. 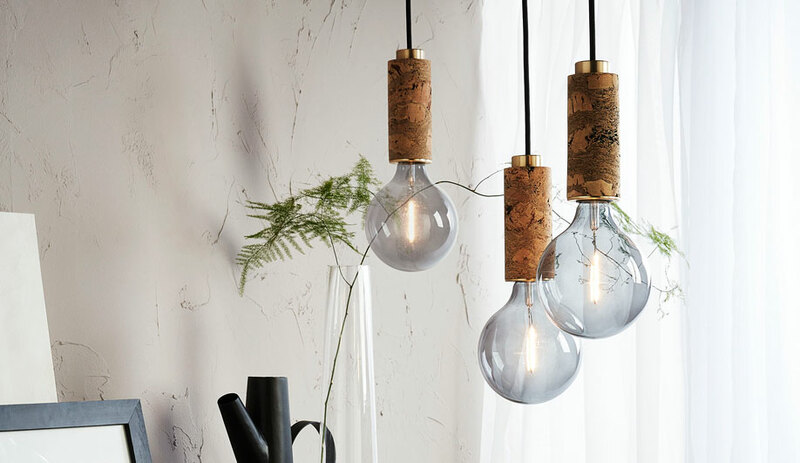 Rahm and Artemide are now developing the prototype into a product in many versions, from pendants to table lamps, and they hope to bring their energy-efficient, healthful light to market within a year.